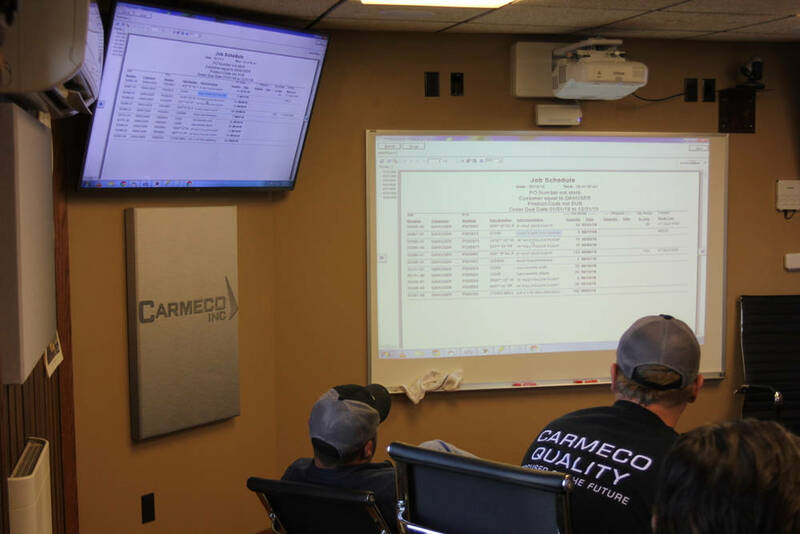 Some would not imagine recycling and metal stamping go hand in hand, we here at Carmeco think it is necessary for all walks of life. 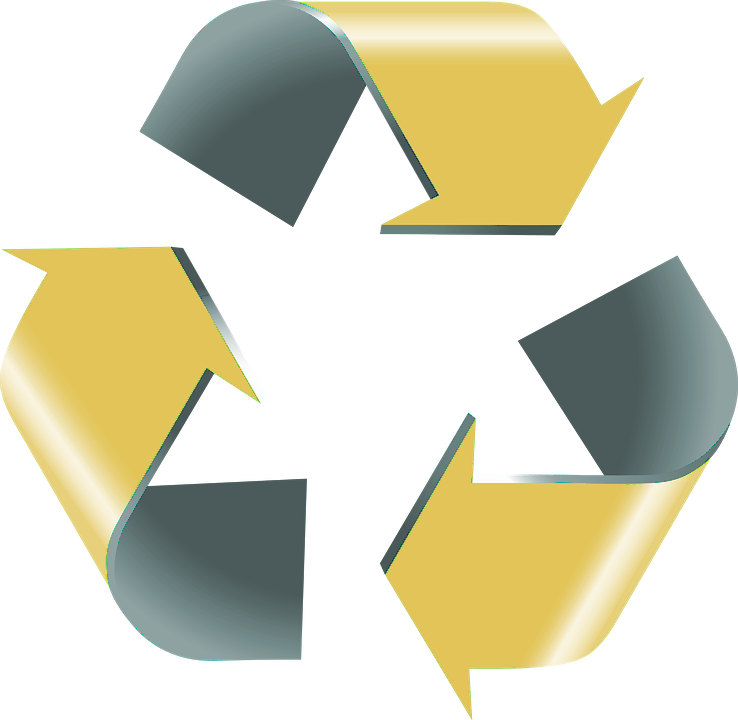 Any item that can be recycled or re-purposed means less waste in our landfills. We continually pursue ways to support the Green Initiatives. ✓ Steel, stainless steel, and aluminum is placed in a container and transported to a metal processing center. Majority of this is necessary fall off as a result of production of various production parts for our customers. ✓ Large cardboard Gaylord boxes are purchased used and then used for shipments when possible. Once these boxes are deemed unusable they are then picked up by a local nonprofit organization for recycling. ✓ New pallets are used only at customer request. ✓ Wood pallets/skids are purchased from a local business that rebuilds them. Old pallets are broken down and parts are used to make them usable again. ✓ Broken pallets are placed into an area for reprocessing by a Carmeco employee who breaks them down and uses the lumber in shipping parts. This lowers the need for new lumber. Not only do we here at Carmeco make every effort to recycle our waste we also look for inventive ways to repurpose materials. 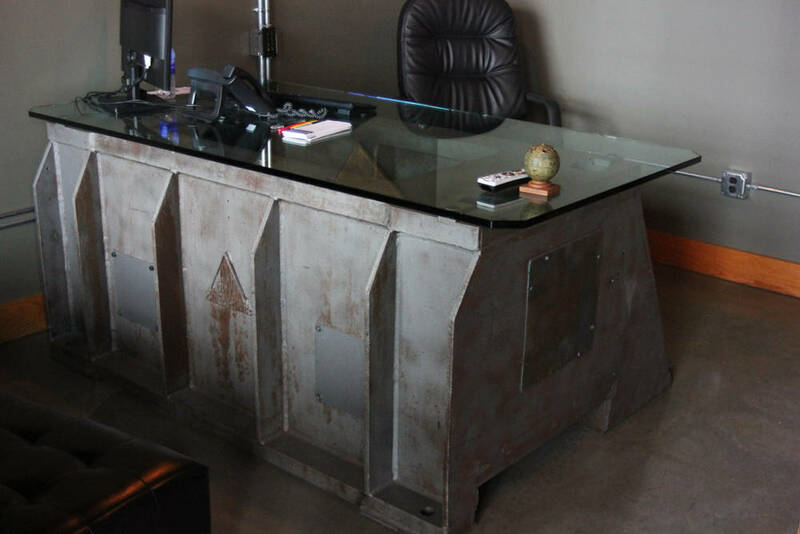 Such as using the base of a decommissioned press and turning it into a desk. Giving new life to something that would have been disposed of while adding character and saving cost. You can't move it!